Vitamin D is an important vitamin that your body needs in order to function properly. 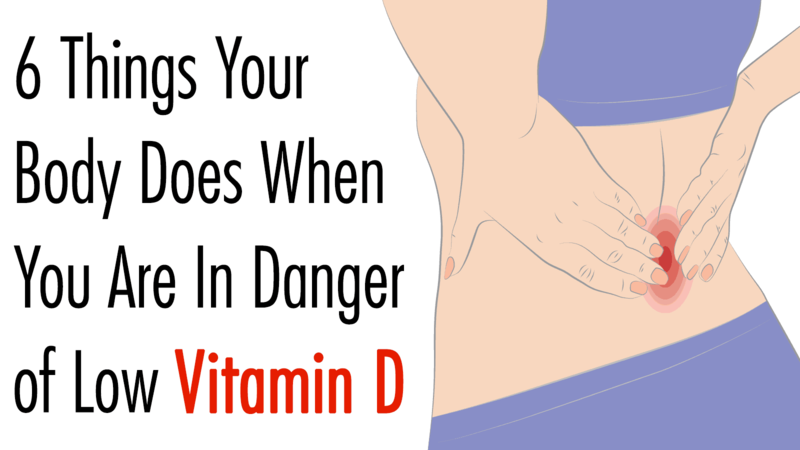 When in danger of low vitamin d serious issues could occur. Oddly enough, vitamin D acts as a hormone rather than a vitamin inside of us and binds to receptors found throughout our entire body. Some of the important functions of vitamin D in our bodies is to promote healthy immune function and help absorb calcium for strong bones. While vitamin D is widely available and you can get it just from sitting in the sun, the statistics show that many people are vitamin D deficient. In fact, vitamin D deficiency affects 41.6% of American adults, 69.2% of Hispanic adults, and a whopping 82.1% of African adults. It is also important to note that about a billion people across the world are in danger of low vitamin D levels. With such high rates of vitamin D deficiency among the population, let’s discuss 6 strange things that may happen to your body if you are not consuming ample amounts of vitamin D.
Vitamin D acts directly on the cells that are responsible for fighting off infections and disease. When someone has low levels of vitamin D, their disease-fighting cells may not function as well as they should. In result, it puts that person at a higher risk of getting sick. More often than not, illnesses that stem from deficiencies of vitamin D are respiratory tract infections. There are a few studies that point out a link between low levels of vitamin D and depression in adults. 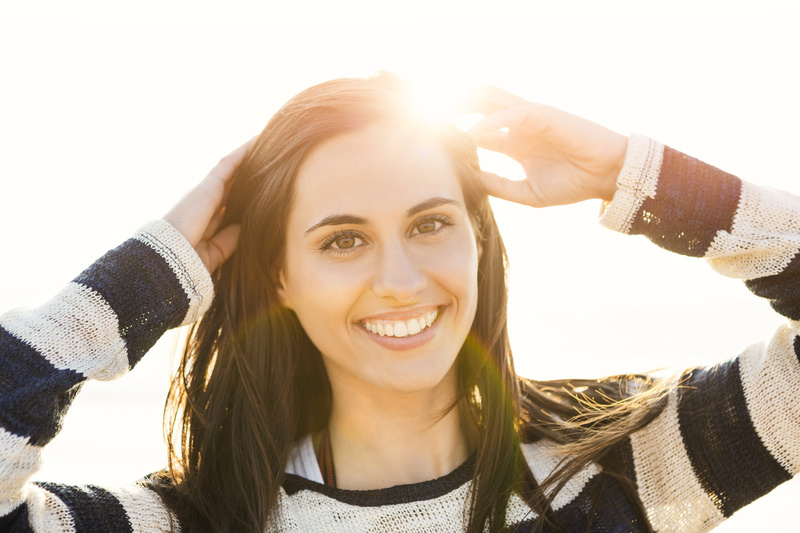 Other studies have shown positive results regarding bright lights and sunlight contributing to a positive mood. Results from a 2011 study showed that people in danger of low vitamin D levels were as much as eleven times more likely to be depressed than those with healthy levels of the vitamin. Just as depression can stem from vitamin deficiencies, so can a constant lack of energy. Vitamin D, along with B vitamins, iron, magnesium, and vitamin B12, is one of the many nutrients that play a key role in energy production. 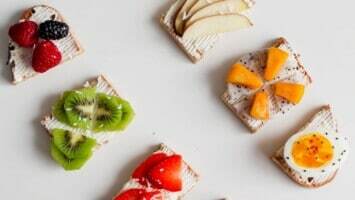 While vitamin D is only one of the many energy boosting nutrients, being in danger of low vitamin D levels can surely be the case of your ever-lasting fatigue. As cancer takes more and more lives across the world, scientists are pointing to vitamin D as an important factor in whether or not cancer patients survive. Studies have shown that when cancer patients are diagnosed, those with higher levels of vitamin D are likely to survive longer than those with lower levels. When it comes to breast cancer specifically, those with sufficient levels of vitamin D are twice as likely to survive their counterparts who are in danger of low vitamin D levels. Thankfully, scientific data has revealed that those who have healthy levels of vitamin D beforehand are less likely to develop cancer in the first place. Pain in the muscles can be a direct cause of vitamin D deficiency. Vitamin D has been shown to have a significant effect on muscles and the way they work. Those with lower levels of vitamin D have a greater chance of having weaker muscles or having pain in their muscles. While vitamin D has a role in bone health, the important part about vitamin D is that it helps your body to absorb calcium. Without calcium in your bones, they become frail and can have a dull ache. Those with morning back pain or other bone problems may need to up their intake of vitamin D.
In an effort to reduce the chance of one of these strange occurrences happening to you, you may want to increase the levels of vitamin D that you take in on a daily basis. 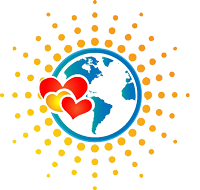 It is important to know that a large percentage of our vitamin D comes from the sun. The other percentages come from the food we eat. If you live a healthy lifestyle, your levels should be normal. Let’s discuss some of the things to do to help normalize your levels of vitamin D if you are experiencing a deficiency. Obviously, the best thing to do if you have low vitamin D levels is to increase your intake. Experts say that increasing the amount of time in the sunlight is one of the easiest ways to normalize levels of vitamin D. In fact, not going outside in the sun enough or not going into the sun without sunscreen enough can both be factors linked to putting people in danger of low vitamin D levels.